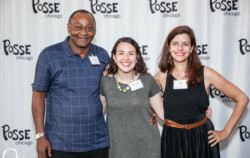 The Posse model works for both students and college campuses and is rooted in the belief that a small, diverse group of talented students—a Posse—carefully selected and trained, can serve as a catalyst for individual and community development. 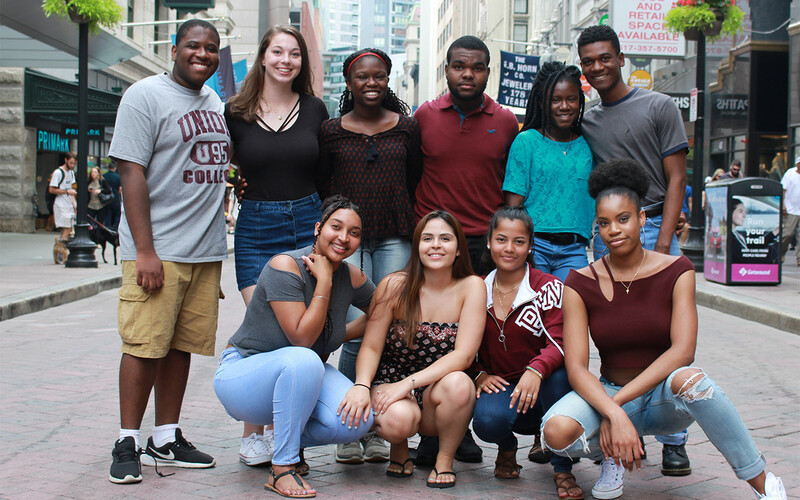 As the United States becomes an increasingly multicultural society, Posse believes that the leaders of the 21st century should reflect the country’s rich demographic mix. The key to a promising future for our nation rests on the ability of strong leaders from diverse backgrounds to develop consensus solutions to complex social problems. Posse’s primary aim is to train these leaders of tomorrow. To help these institutions build more interactive campus environments so that they can be more welcoming for people from all backgrounds. 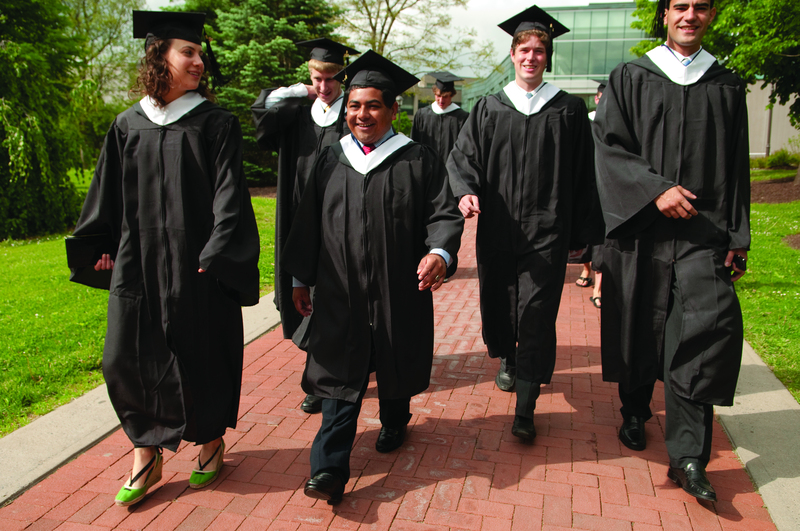 57 percent of this year’s Posse Scholars will be the first in their family to graduate from college. More Posse by the numbers.